K-MOOC, launched in 2015 is the official MOOC platform of the Republic of Korea (RoK). Class Central conducted an email interview with Dr. Heon Joo Suh to learn more about K-MOOC. He is a Director at K-MOOC planning office. When was K-MOOC launched and how it is supported? K-MOOC was launched in late 2015. Since then, it has been supported by the Ministry of Education in the Republic of Korea (RoK). It aims to provide learners with an opportunity to access and learn from high quality MOOCs offered by the best universities in RoK, thereby facilitating innovation in higher education as well as laying the foundation for lifelong learning. The office in charge of K-MOOC belongs to the National Institute for Lifelong Education, a non-profit public institution in Seoul. There are fifteen staff members working for K-MOOC. How many university partners does K-MOOC have? As of August 2017, there are approximately 70 universities participating in K-MOOC, all of which are located in RoK. We haven’t had any universities from abroad participating yet. But we are working on a collaborative project co-developing MOOCs on data science with other MOOC institutions, such as JMOOC and ThaiMOOC. We are expecting to see the partial result of the collaborative project at the end of this year. One hundred and forty-three courses are available on the K-MOOC platform. It is expected that more than 300 courses will be available on K-MOOC by the end of this year. Each participating university decides its course content and its level to offer. However, K-MOOC has a special internal policy on content development. 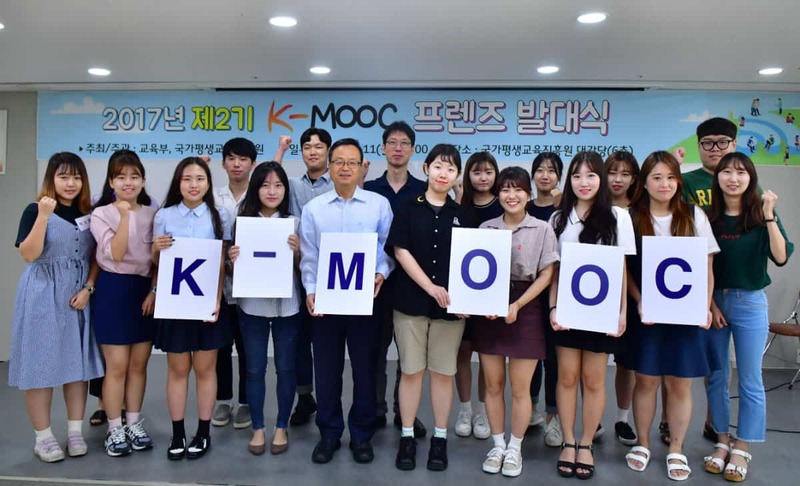 Since 2016, K-MOOC has designated some important areas, such as 4th Revolution-related areas (AI, Internet of Things (IoT), robotics, and so on). There will be a significant increase in the number of courses in those areas in 2018. What are the most popular courses on K-MOOC? The most popular course is Introduction to Economics, which is operated by Professor Joon Koo Lee at Seoul National University. More than 16,000 learners have taken the course since 2015. Other popular courses are Creative Ideation: The Creativity in My Hand (provided by Professor Young-taek Park at Sungkyunkwan University) and Life in the Universe (provided by Professor Hie Joo Kim at Seoul National University). 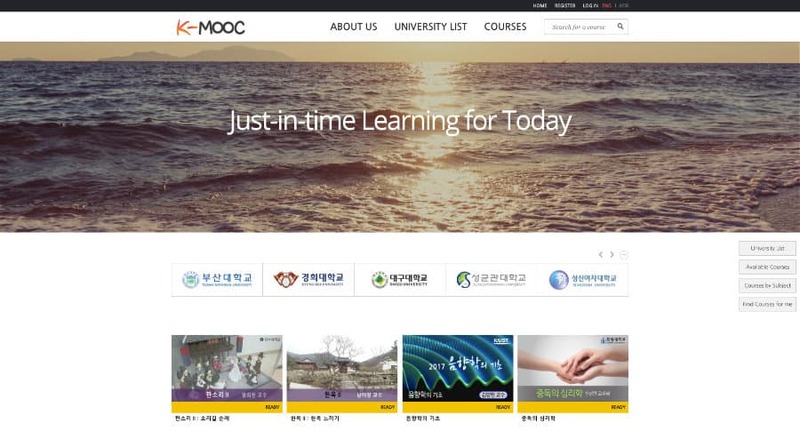 Were people in Korea familiar with MOOCs before K-MOOC? It is thought that Korean people were not familiar with MOOCs, except within academia. However, it is estimated that when it was launched in 2015, K-MOOC attracted considerable public attention in the Republic of Korea. There were 55,559 people enrolling in the MOOC courses between October and December in 2015. Any stats on completion rates or demographic information that you can share with us? As of June 30 2017, the average completion ration on K-MOOC for FY 2017 is 14.2%. Since its inception in 2015, the demographic composition of membership-based learners on K-MOOC has been as follows: 15.3% under age 20, 36.4% under age 30, 16.3% under age 40, 16.9% under age 50, and 11.0% under age 60. 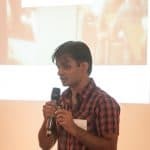 Photo from a recent K-MOOC event. I understand that K-MOOC is built upon Open edX. Any reason why Open edX was chosen? Has K-MOOC done any customizations to Open edX? Above all, it was agreed that Open edX had huge growth potential in terms of platform compared to other platforms such as Moodle, Blackboard, and so on. Also, it was thought to be more time- and cost-effective to build K-MOOC based upon Open edX rather than building a new platform. Finally, MOOC-based international exchange was one of the factors in considering Open edX, because it has global compatibility. As for customization to Open edX, we have added a multilingual service (English and Korean), done some improvements in UI design, and implemented system-monitoring and stat-abstracting service. Further, we have offered participating universities a video MME (Media Management Engine), a CDN service, and a plagiarism detection system, to mention just a few. 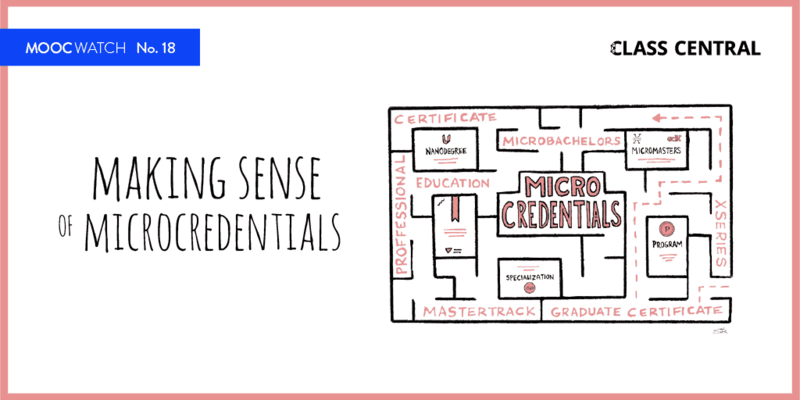 Can you get a certificate or earn credits for taking courses on K-MOOC? Any learners who finish a course can get a certificate of completion issued by K-MOOC. As for credit earning, university learners who register at Ewha Woman’s University, Korea University, Pusan National University, and so on can earn credits. This is on the condition that s/he completes all the requirements of a course, such as offline in-class examinations and offline course meetings organized by the course instructor. Does K-MOOC have any plans for monetization? We are seriously considering and consulting on introducing monetization on a selective base, but we have not decided yet. 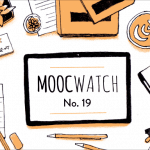 How does K-MOOC envision the role of MOOCs in traditional education in the future? We hope that K-MOOC would contribute to both the innovation of traditional education and skill extension for adult learners. Also, K-MOOC might be an effective method for foreigners to better understand Korean society and culture. 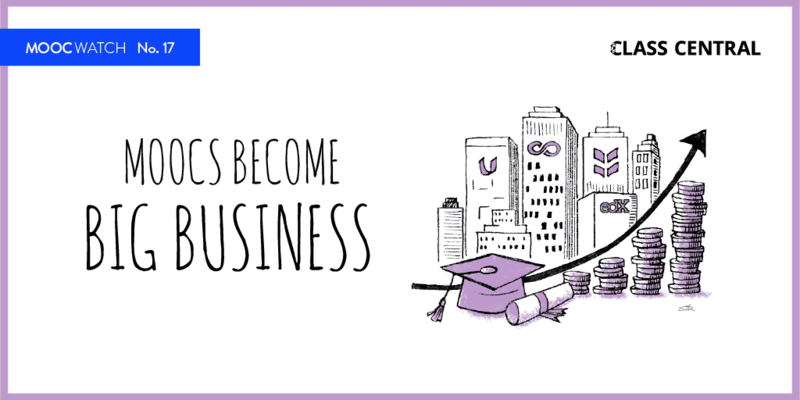 It is thought that one of the most important challenges facing K-MOOC is to secure a robust, sustainable model of the program through establishing an ecosystem and a (profitable) business model. What are the plans specifically for K-MOOC in the next year? In fact, most Koreans who are interested in lectures(including myself) use other MOOCs. are just the extends of a college lecture.